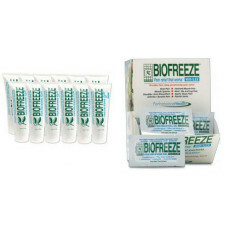 Biofreeze, Biofreeze Spray, BioFreeze Gel, BioFreeze Roll On, Bio Freeze. 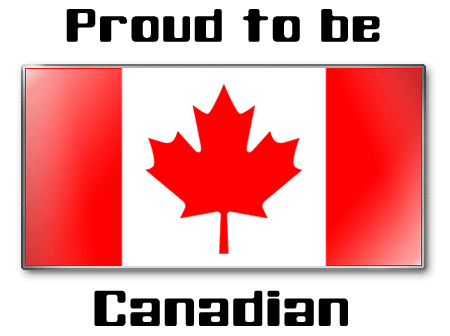 16oz biofreeze, 32 oz biofreeze ,biofreeze supplier in canada, biofreeze supplier in toronto,biofreeze distributors,www.mywellcare.ca,Biofreeze at mywellcare.ca. Available to medical professionals only. Patients, please call us and we will forward your closest medical professional offering BIOFREEZE. 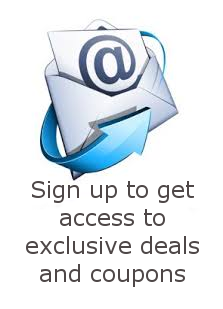 Order 6 or more and receive FREE samples & patient brochures. Cryotherapy has long been recognized by the medical community as a way to reduce body aches and pains as well as to increase the rate of healing of damaged muscle and tissue. 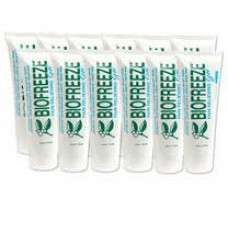 BIOFREEZE was created and formulated with a South American herbal extract. The unique astringent staying powers of ILEX result in longer lasting, deeper penetrating pain relief compared to conventional cooling gels or sprays. 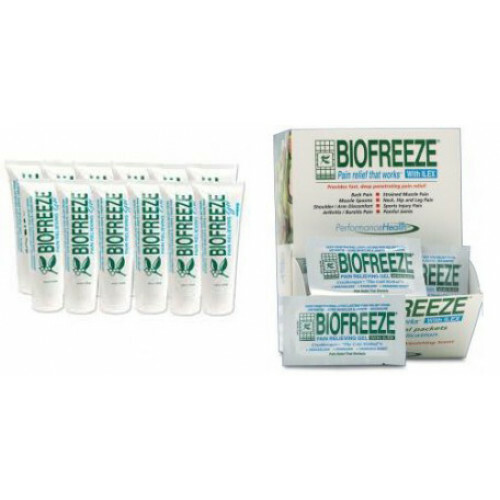 BIOFREEZE contains 2 known & proven pain relievers, providing substantially more effective pain relief than conventional gels. 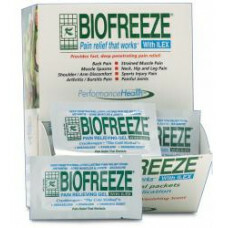 Unlike most analgesic gels, BIOFREEZE can be used in conjunction with other gels, lotions and oils. Healthcare professionals have reported great success using it with transmission gels during ultrasound and with massage oils for massage therapy treatments. Finally, because it is not sold in stores, BIOFREEZE offers the healthcare community a valuable resource for increasing both their passive revenue & referrals. The New Rapid Relief Cold/Hot Gel Compresses with Form-Fit Gel are designed to provide comforting cold or hot therapy in an effective reusable system. It is like getting two products for the price of one! Rapid Relief Gel Compresses remain flexible when frozen and safe for microwave use - offering easy, moldable cold or hot therapy almost immediately.